Last night, for the frist time in several years I was lucky enough to attend a live music show. The re-baptism came by way of LiVE 88.5's Big Money Shot at Live Lounge on York Street in Ottawa, ON. The Big Money Shot is a great program for developing local musicians and artists and they've ponied up a lot of cash for a lot of bands in the past. The rules of the contest are fairly detailed, requiring you and/or your band to be pretty well-rounded to be able to qualify for the development cash that is on the table. These kind of things include being responsible for drawing a sizable crowd, playing several live shows, obtaining live footage of your band performaing, aving a demo cd with at least 5 songs, and (later in the process) doing a minimum 5-date tour. Essentially, if you or your band aren't trying to be serious musicians you will be weeded out pretty fast. You can read more about LiVE 88.5, the Big Money Shot and schedule by clicking here. The lineup on Friday included Dave Norris & Local Ivan, Geoffrey the Giant, Loon Choir, Orchid Theives, and The Murder Plans. Now, being out of Canada for a couple years and away from Ottawa for longer, I have not really kept up to date on the local scene. Thus, I've never seen these bands play and have heard of only one of them before. The lone standout being Loon Choir, and I know of them through a couple of good friends who are members. I was lucky enough to be given their album so I'll be reviewing that a little further down. I know penguins don't live anywhere near the arctic. I don't care. Written in song form. don't you, oh Good King Winceslas? and it's time i be getting to dying." 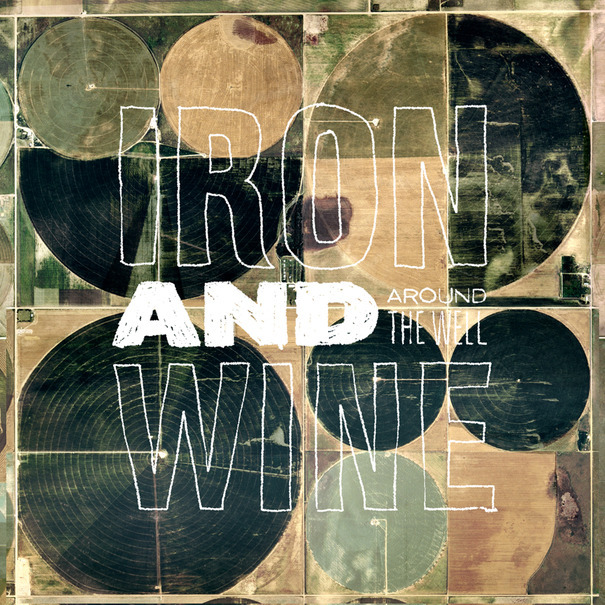 "...by midnight, we had forgotten one another..."
In May 2009, Iron & Wine released Around the Well, a double-disc effort that features all kinds of intricate and intimate tunes, all of which are generally hard to come b(u)y through legal means. 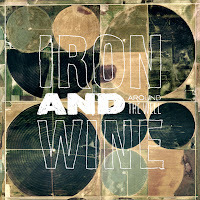 In spite of that fact, there isn’t really anything here that previous Iron & Wine fans haven’t heard, myself included; out of the 23 tracks, only 2 were new to me. In this way, by using these realities he’s able to simultaneously make you cry, shiver, dance, hum along, and smile…Whither Apollo? Whither Dionysos? "It's Time to put God Away." 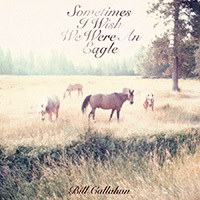 Bill Callahan is one of my favourite artists. It actually doesn't really matter what song he is singing, I could literally just sit and listen to him. 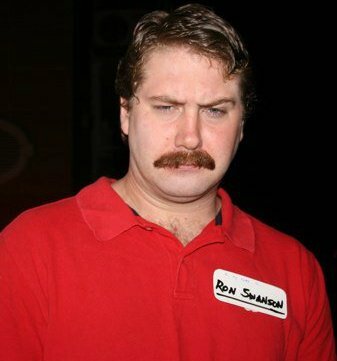 He's got this huge, rich baritone voice that reeks of authority and emanates a simple, pure beauty with every word. And the lyrics he writes are amazingly introspective and probing. I can only liken it to what it might feel like to be friends with your grandfather: him telling you stories and aphorisms of an older age for a new breed. Does that even make sense? You might know him as Smog or (Smog) - this is technically only his second album under his own name - but you cannot confuse the voice or music. Altogether I think this is his thirteenth or fourteenth album (including his work as both Smog and (Smog) ).